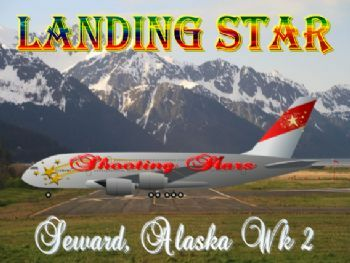 Woo hoo the Shooting Stars have landed and I helped. So excited to be exploring Seward now. Congratulations!!!! Now it's almost time to go visit your daughter. You have a great time and make lots of wonderful memories.